Lots of raspberry, cherry, plum, apricot, grapefruit and strawberries aromatics. 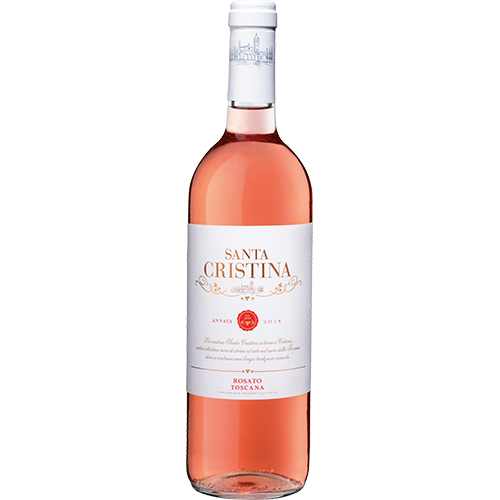 This Rosato of Antinori is juicy, fine-bodied with a soft, spicy and dry finish. Fabulous with mediterranean foods.